Serving onerisi: Firinda tavuk ya da kavrulmus kirmizi et kiymasiyla serve. 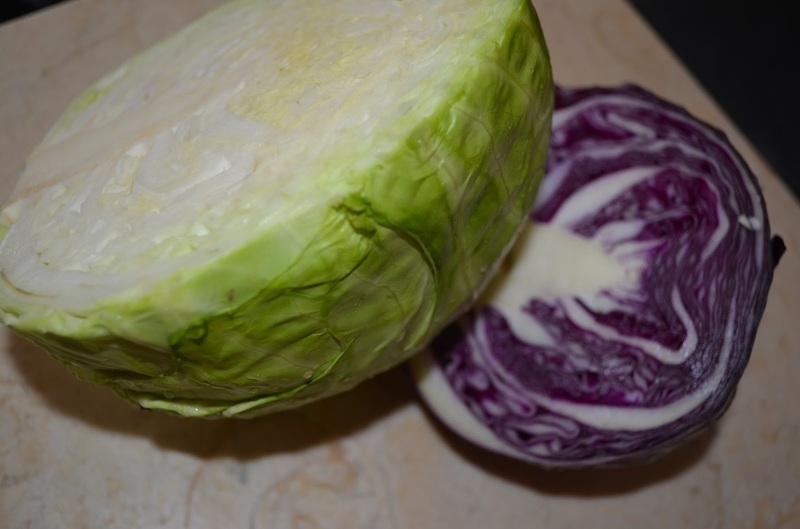 Wash the cabbage(s) and chop them in half. because cabbage can be too much for a skillet. I'd not use the iron skillet, because you need something bigger. You can use the big skillet or the stock pot. Add 2-3 tablespoons oil to the skillet or pot, add the cabbage with salt and pepper, and just cook covered for a while on medium heat. Mix frequently. 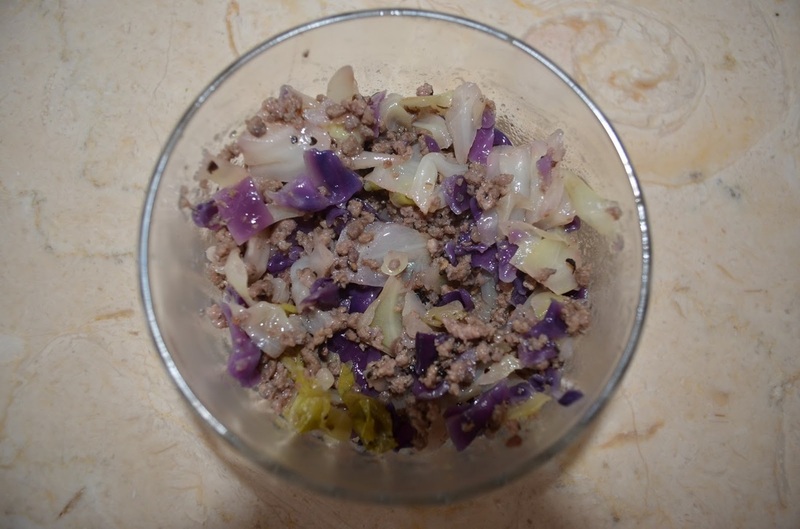 If you're adding ground meat, and if the meat is frozen you can add it in the beginning with the cabbage. You can also cook the ground meat in a skillet in coconut oil on the side and later add it to the cabbage or serve on the side. Bu basit tarif surpriz sekilde guzel.